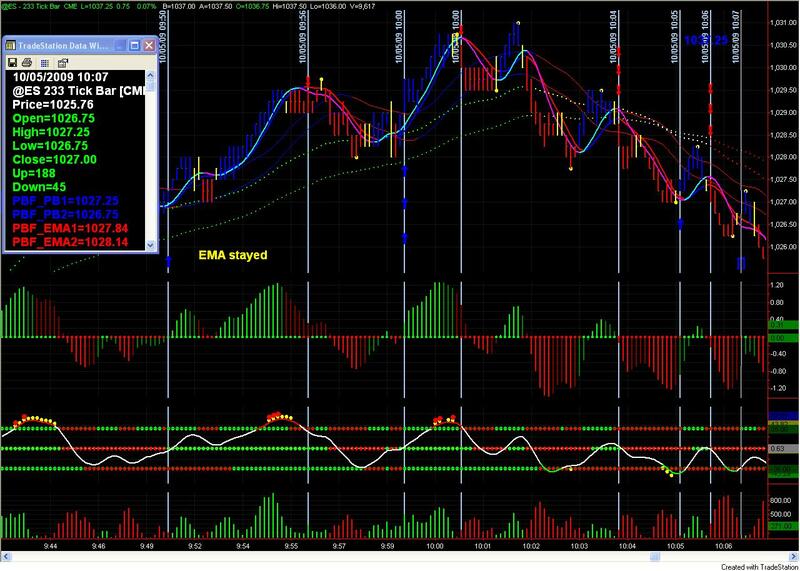 A few customers like to send us their charts and share what they have achieved. We'd like to share them with you as well. 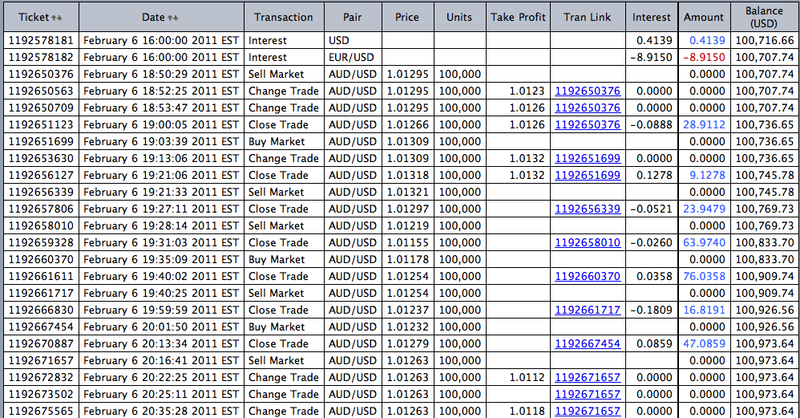 If you made a trade you like to share, please email the chart to us, and we will post it here. Please write your comments directly on the chart, and make sure the size is not too big. Thank you! 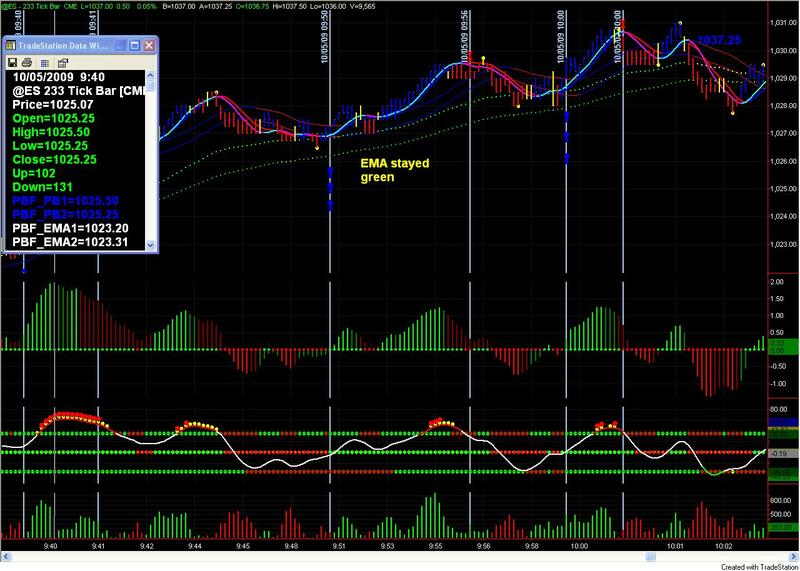 I just wanted to share some of my advances on the daytrading thing... I have been for the last 7 days staring at charts, finding, looking, understanding the whole intricated relationships while fighting with my own self in terms of patience, discipline and other human emotional responses in order to trade well... In fact I think the holidays are the perfect time to just do this as you SHOULD sit on your hands like the whole day and MAYBE just one trade will fullfil the conditions to be traded. An exception to this just happened yesterday on the EUR/USD (attached is the screenshot) and this was THE eye opener for me... of course my trading was far from optimum (did not let the winners run) BUT I did not have a single loser! (1 break even trade only). 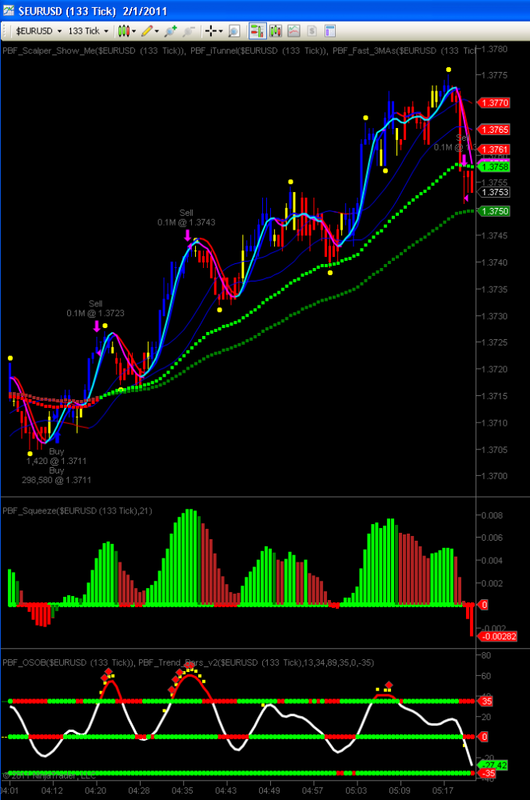 Finally I understood HOW I have to trade this and also WHY I feel frustrated which then leads me to do BAD trades. A month later, the chart below was sent by Gustav. Obviously he is getting better and better. Great entry, almost no drawdown. He began to peel off near the highs of each swing, and was able to hold the runner much longer. My advice to him was, he can scale in, too! 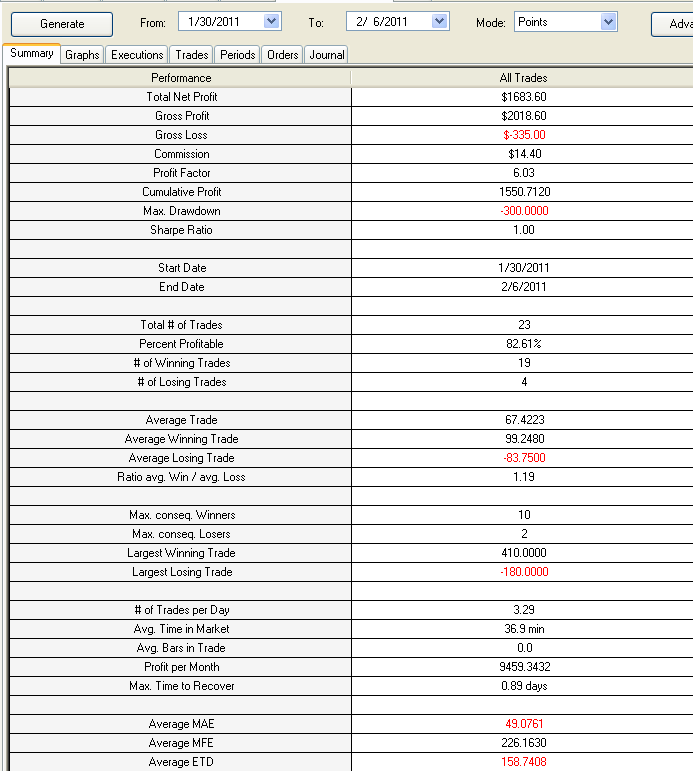 Attached is a screenshot of my ninjatrader daytrading paper account statement after finally having the "click"... granted it is just the first week that I had time to paper trade like I SHOULD TRADE but the results are for me very encouraging and tells me that I am doing things right.... I know there is still many things that I need to master but I am on it! Anyways... I wish you a great weekend... and again thanks so much! p.s: now I am getting an amazing feeling... is like having an amazing superpower. 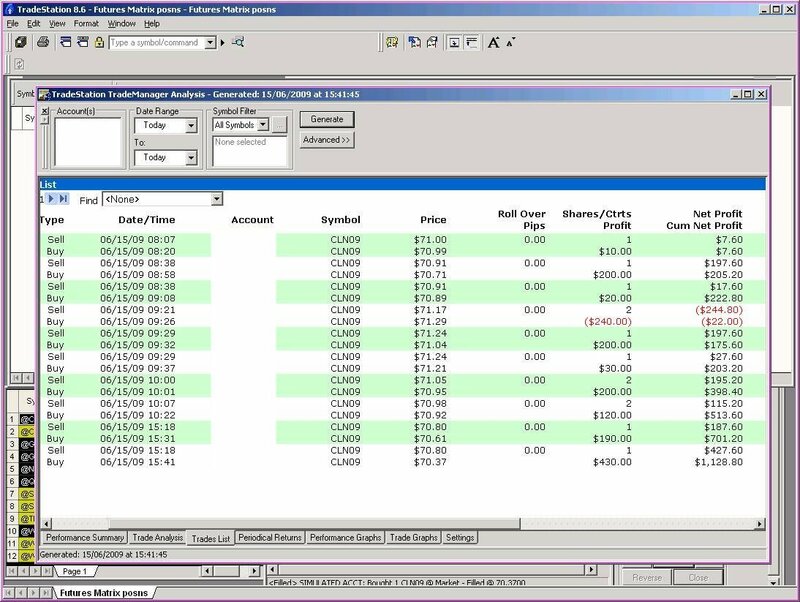 If we combine Stock trading, Advanced option trading and daytrading.... then I can really really sleep very well!... I can see how I can ALWAYS have some income monthly from different sources if any of them is not working on my favor.... exciting! I'm loving your indicators Sebastian! 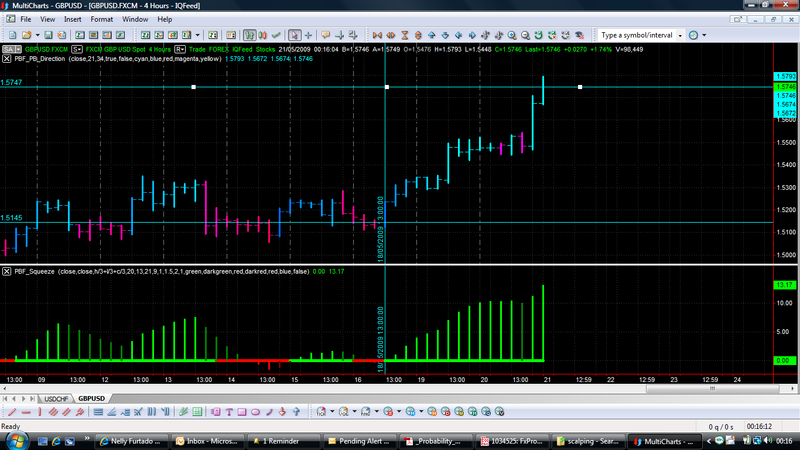 Here are another nice run of trades on the 1 minute charts from Sunday evening. I'm liking this. Hope you are well. Check this out! 600 pips! 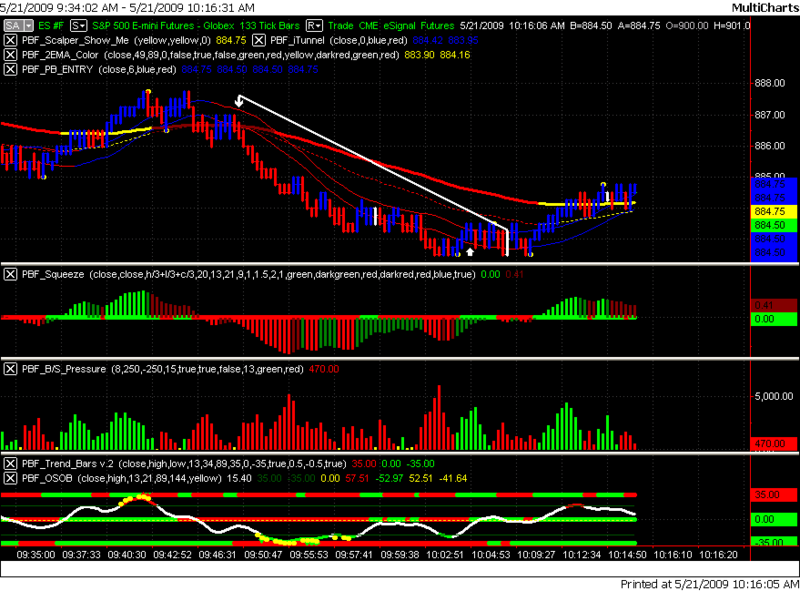 J J J J I’d stick that on your site – I know you hate long time frames but your indicators RULE on them! What I love the most is that the fundamental and technical pundits say it’s going one way, other indicators say it’s going one way – the Squeeze says no and is almost always right. Genius. 1st: the 377 T chart shows a possible down move (especially if you had drawn support line through the prior scalper dots, which I didn’t show here). Also, the OSOB line is flat and heading down. The FMAs cross and the paint bar changes color. The HG bias line changes color. The HG signal line changes color. 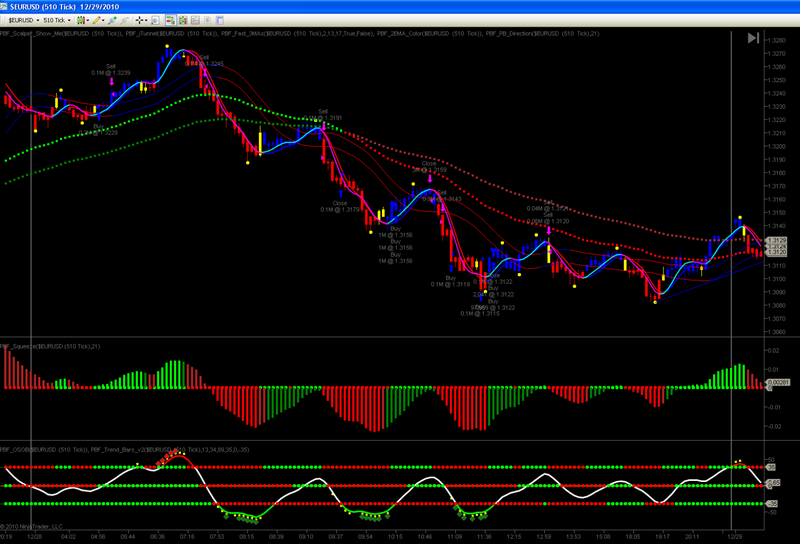 The Squeeze bias line turns red but remains flat (no bar). The 377 T chart Squeeze bar changes color. The 377T chart OSOB is showing a bottom. Total Profit = 7 points! Thanks again for your quick response. I thought I had a decent morning (no losses). 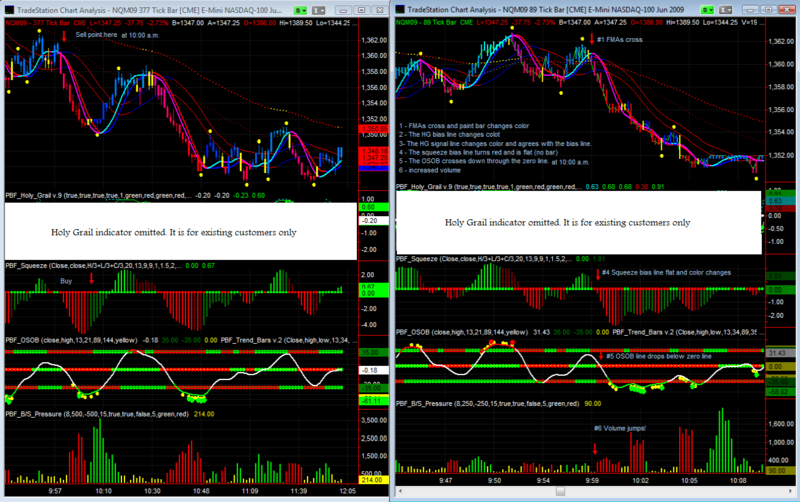 I'm enclosing 3 charts of my mornings activity on the S&P. I settled on the 233 tick chart. I try to stop trading by 11am eastern, and if needed, I'll go back in for the last 45 minutes. 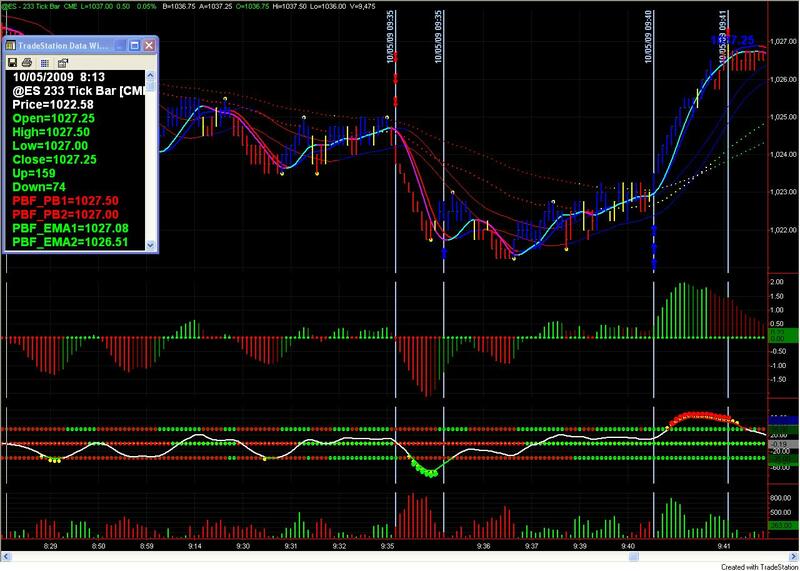 Regards, Mike G.
Please see the attached TS TradeManager Analysis sheet for today's trades - 5 winning trades out of 6! OK, it was on the TS simulator (playing safe till I'm sure I can win consistently), so the fills are better than they would be for real. Thanks very much for these indicators, this wouldn't be happening without them.